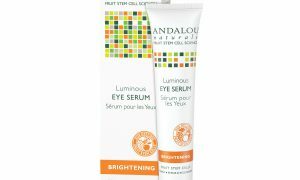 “Skin brightening serum” (Also called “skin whitening” or “skin lightening serum”) is something that’s common in Asia and other parts of the world – but much less common in the USA. Some of you wrote-in to ask exactly what this skin whitening concoction was and how it works. In most of Asia however, it’s an opposite state of affairs. 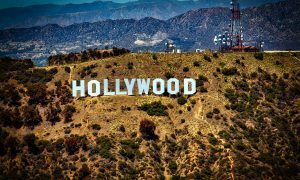 Hundreds of millions of people walk around with umbrellas on sunny days and slather serums, creams and concoctions over their skin to make themselves as pale-skinned as possible. How do skin whiteners work? The difference between light skin and dark skin comes down to one single substance: Melanin. It’s the same stuff that gives our hair and eyes their color too. Without melanin our skin would be a ghostly white color. 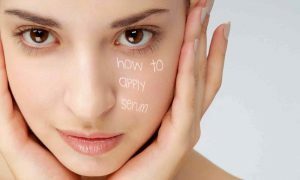 Whitening skin serums work by inhibiting the production of melanin within the skin. 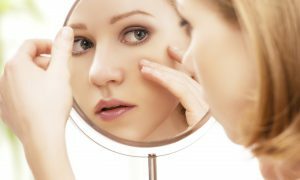 While there are many different ways to accomplish this task, most skin whitening creams and serums focus on cells called melanocytes. Melanocytes are the pigment producing cells in the outer layer of our skin. The melanocytes transfer the melanin to other skin cells around them in the epidermis. Most whitening agents interfere with our skin’s ability to produce its own melanin. Stop melanin from being produced, and the skin will gradually look paler as the melanocytes stop transferring melanin to their neighboring cells. Are skin whiteners bad for you? Some can be. But what might come as a surprise is that many skin whiteners are actually quite good for you. Many well-known whitening agents also happen to be powerful anti-oxidants that protect our skin. Others double as acne treatments. And others still have been shown to actively prevent some types of skin cancer. You have to love a cosmetic / skin-care treatment that’s actually good for you. But you should be extra careful to avoid any whitening products which contain mercury. Mercury is sometimes added to cheap whitening products as mercury chloride or ammoniated mercury. Avoid these! 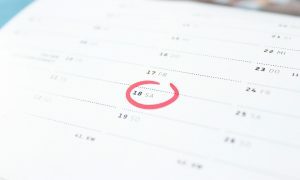 The FDA even released a warning last year regarding skin whiteners with high mercury content. You shouldn’t see products with added mercury any longer in the USA, but you may still find them while traveling abroad. 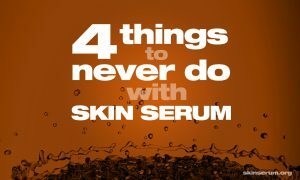 If you’re not familiar with a foreign brand of skin brightening serum, double check the ingredients and leave it on the shelf if it contains mercury. Another additive you may want to think twice about is hydroquinone. It’s not anywhere near as bad for you as mercury. But some dermatologists have indicated that hydroquinone can possibly have adverse or negative reactions in some infrequent cases. 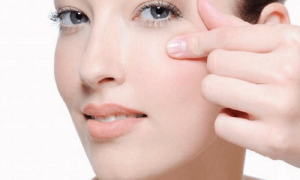 In Europe, hydroquinone requires a prescription. Arbutin – Arbutin is a naturally derived additive which comes from pears, cranberries, mulberries and blueberry bushes. Arbutin has been shown to inhibit melanin production. Kojic Acid – Kojic acid is another naturally derived whitening agent. It comes from Japanese rice. It’s a good whitening agent but breaks down quickly in daylight. 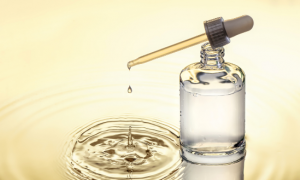 You may see it in some skin serums sold in light-protective containers. It’s better used as an evening / night-time treatment. Azelaic Acid – Like Kojic acid, Azelaic acid is extracted from natural grains such as wheat, barley and rye. Azelaic acid is also an excellent treatment against acne. 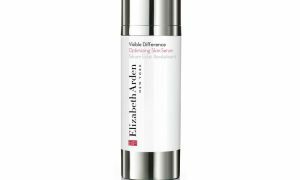 It’s also partially effective in treating discolored skin or inconsistencies in pigmentation. Research has shown that Azelaic acid is effective in inhibiting the production of melanin by the skin’s melanocytes. Glutathione – Unlike the plant-derived extracts above, glutathione already exists in your body. It can be chemically synthesized at higher concentrations. Glutathione has been shown to inhibit melanin production in the skin. Glutathione also protects the skin from UV radiation and is a natural anti-oxidant. 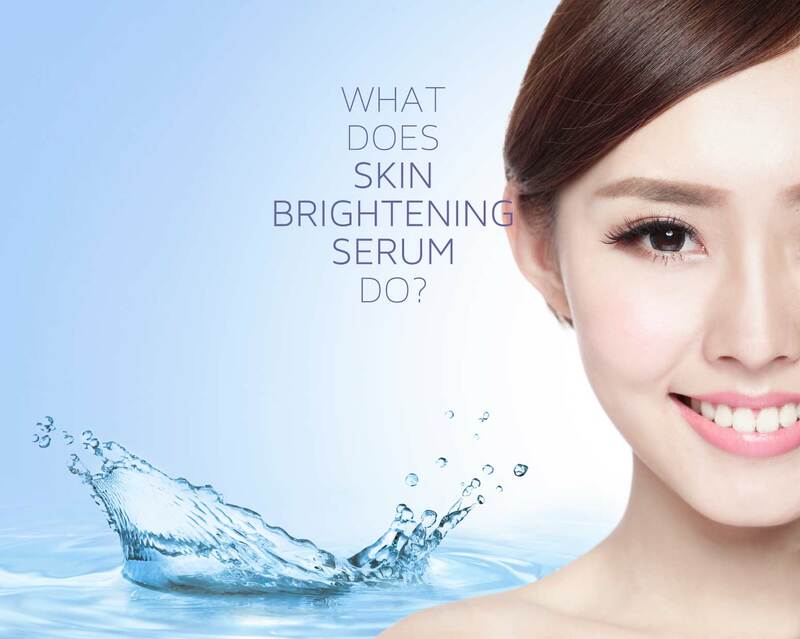 The effects of skin whitening serums typically take time. You may need to use them for several weeks before you notice a big difference.